We are delighted to announce that we have two finalists in the upcoming Rail Staff Awards. Our Guide Bridge Workshop team are finalists for the ‘Depot Team of the Year’ award and Andrew Brown, Assistant Workshop Supervisor, is a finalist for the ‘Lifetime Achievement’ award. “The scope of repairs we deliver results in unrivalled availability of our equipment and is testimony to workshop team’s dedication and hard work, often in arduous conditions. This nomination recognises their efforts, which are very much appreciated. From a supervisor view-point, I feel these results are achieved with an “Esprit De Corps” attitude, where every member of the team is prepared to contribute to whatever the task maybe”. “Andrew embodies why our depot runs so smoothly. He has the respect of his colleagues, earned through his professionalism, hard work, technical expertise and a sheer determination to complete any task at hand. 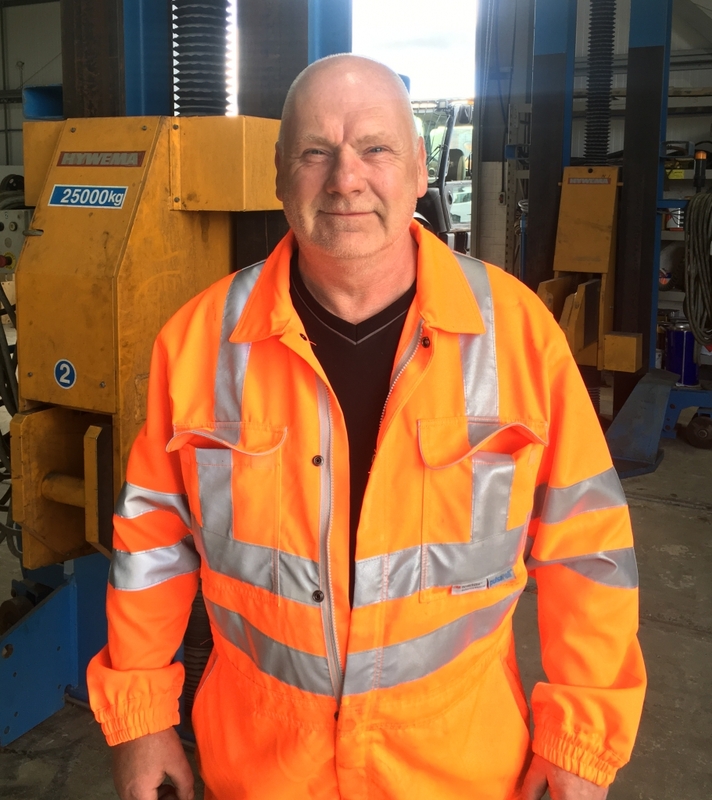 Andrew patiently imparts advice and experience gained over more than 30 years on the railway and last year headed a team that successfully completed the first 10 year overhaul of one of our AFM machines. In summary, Andrew has dedicated his working life to delivering excellence and is one of the unsung heroes of the railway. I believe this award would be a fitting acknowledgement of his achievements”. 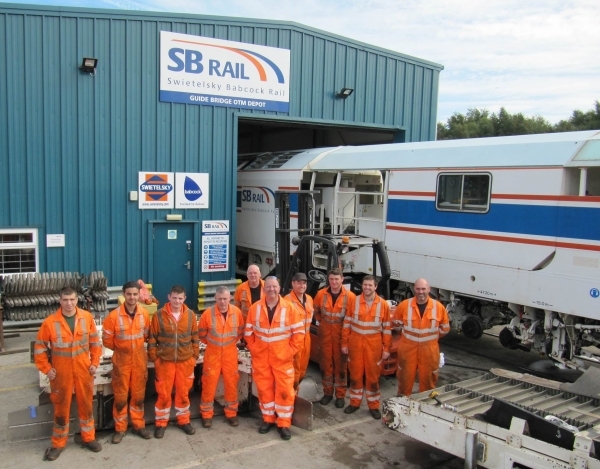 The awards night will take place on October 7th at the Ricoh Arena, Coventry and will be attended by our finalists and member of the SB Rail management team. We wish them the best of luck and are proud of their ongoing achievements!